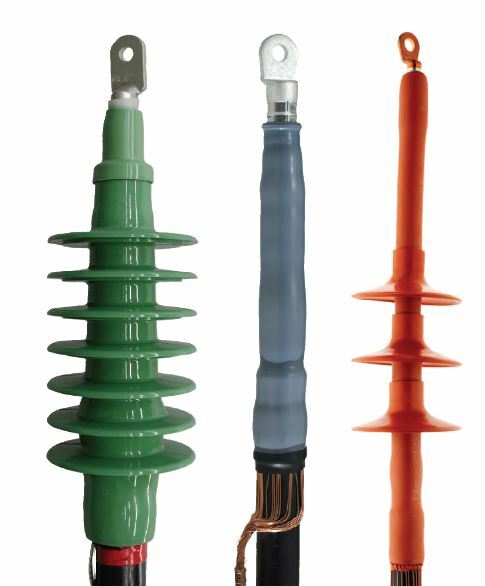 Medium and high voltage power cable accessories manufactured within Nexans. 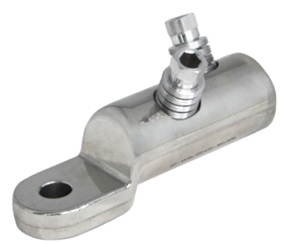 Cable Joints, Terminations, Jointing Materials, Bushings, Surge Arrestors, Tools Equipment, Heatshrink, Coldshrink, epdm and resin technologies. Medium and high voltage training provider. We connect all types of power cables, for high, medium and low voltage, and for all conductor types and sizes. 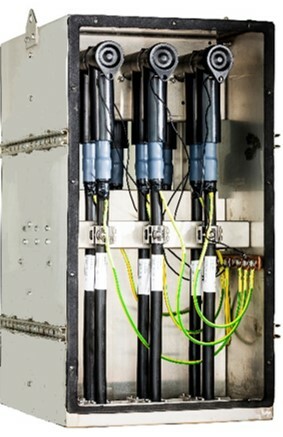 We connect cable to equipment, for instance, cable to transformers, to switchgear, to electric vehicle charging stations, and we connect underground cables to each other. 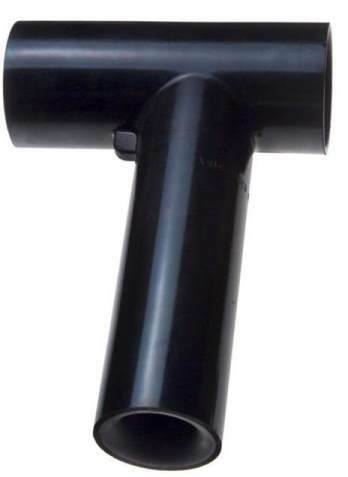 But we also protect the equipment, with our range of surge arresters for medium-voltage and high-voltage networks. We monitor the network by providing products for smart grids and integrating sensors etc. We support you by providing additional products and services, for example cables with pre-installed accessories that are already tested in the factory. Our connections are used both onshore and offshore, for example, in offshore wind farms or on oil and gas platforms.